There are very limited options for Split ACs in sub-20k price segment, but that isn't the case with this particular category. Under Rs. 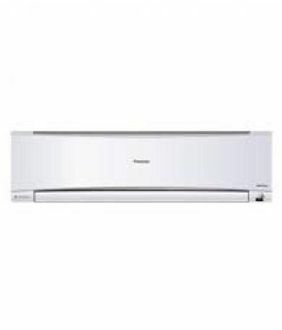 40000, a vast variety of Split air conditioners are available from numerous brands, including Daikin, OGeneral, Hitachi, LG, Samsung, Carrier, Voltas, Lloyd, Mitsubishi, Blue Star, Panasonic and more. Split ACs are available in 1-ton, 1.5 and 2.0-ton capacity in the standard 3-star and 5-star rating. That said, these days Split ACs with Inverter technology are in high demand despite being relatively expensive than conventional ones. 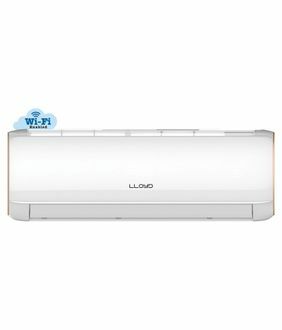 That's because an Inverter AC consumes 30-40 percent less energy, hence cutting down the electricity bills significantly besides offering several prominent advantages. You can find below the price list of 177 Split AC under 40000 as updated on 20th April 2019. Unlike Windows ACs, a Split AC can be installed in almost any location, plus it looks aesthetically beautiful and is quieter in operation. That said, it's recommended to go for Split AC featuring a copper condenser and Rotary compressor. Moreover, one should properly analyse the space of installation, as lower or higher capacity unit may result in improper cooling or high energy consumption, depending on the situation. 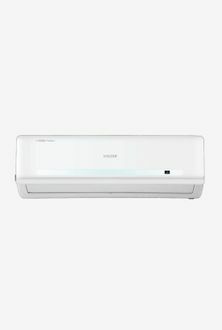 The above-listed Split air conditioners under Rs. 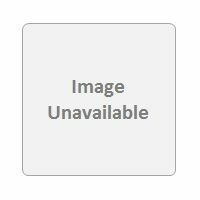 40000 are available to buy online at the lowest price on shopping sites such as eBay, Amazon, Flipkart, and Croma. Interested buyers can filter out the best models by selecting the desired requirements and can even compare multiple devices.